My short lashes and I scream with joy whenever a new mascara lands in my hands. Why? You may ask. Well, regardless of how much effort and skill your put into your eye makeup look. Lashes are what ultimately complete the look. Although, I love a good false lash. I’ll find an alternative if I can, ie. lengthening fibers, primers, you name it! 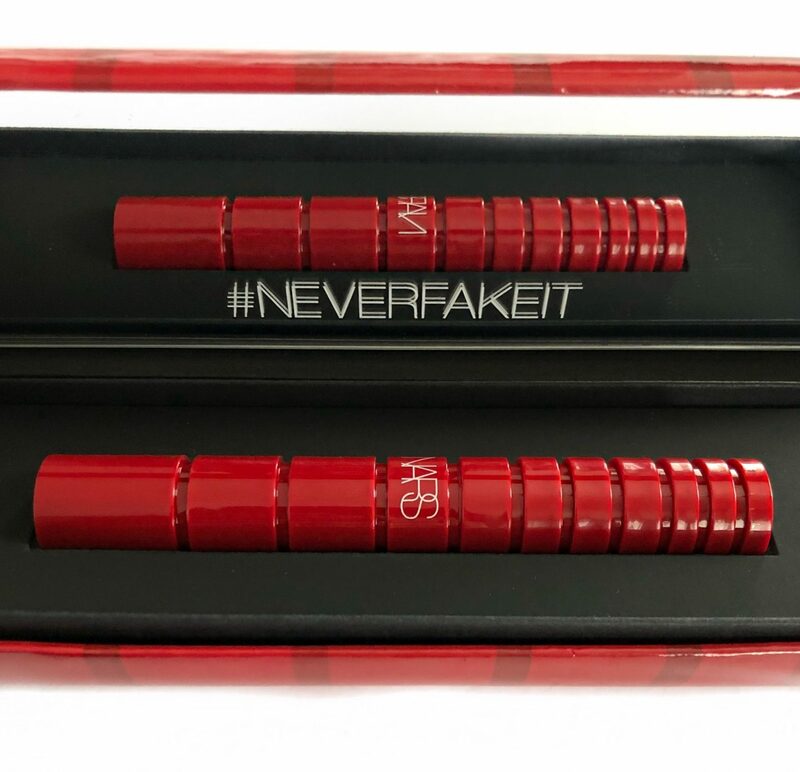 I recently tried out the NEW NARS Climax Mascara and if you’d like to know my thoughts on it, keep reading! 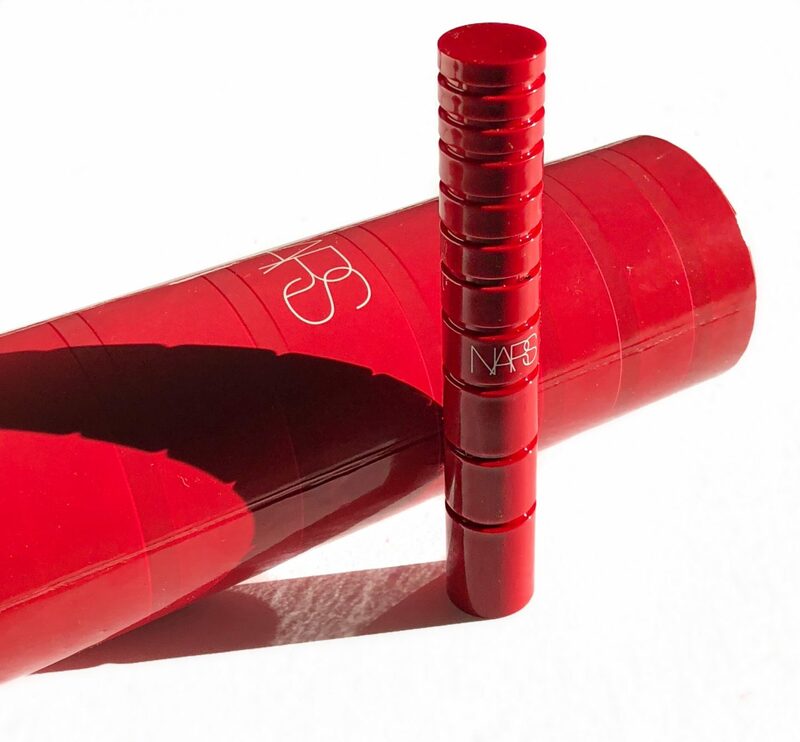 NARS Climax Mascara comes housed in this bold red tube, that has ridges all along its entire casing. Which helps provide a secure grip on the wand for precise applications. If you’re like me, packaging is great and all, but the real deal behind an amazing mascara is, 1. the formula and 2. the applicator wand. 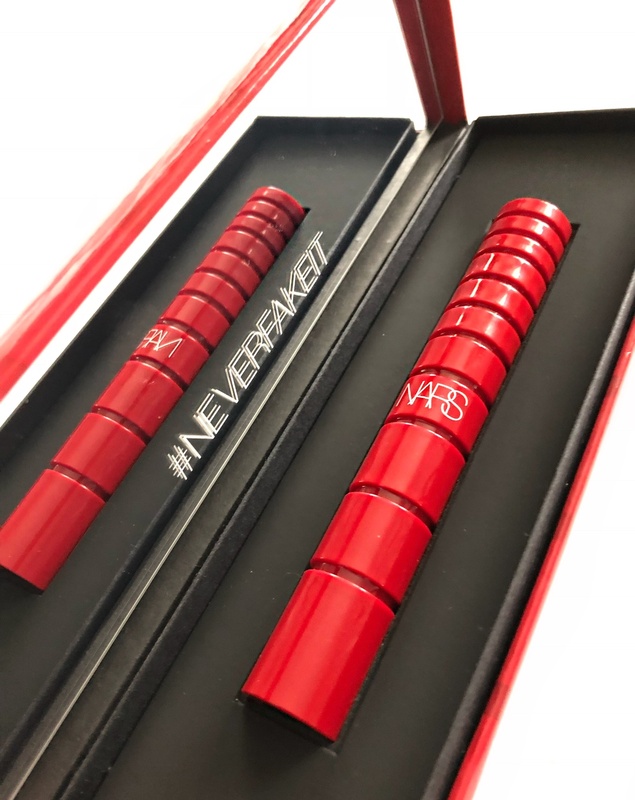 Upon seeing the large, dense bristles on the NARS Climax Mascara, I knew this was going to be a good one. Dense bristles grab on to the tiniest of lashes, coating them individually. Which means you’ll never end up with clumpy lashes. 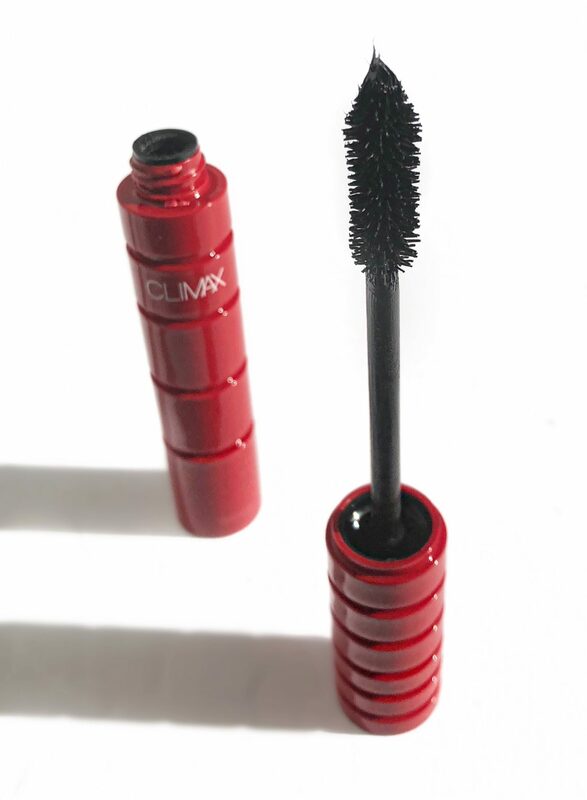 The Climax Mascara uses a new formula, containing a Lash Moisture Complex. 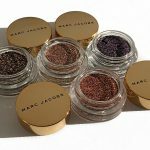 Which promises to prevent lashes from feeling stiff, keeping them flexible, even after many hours of wear. Its deep black colour, adds boldness to any pair of lashes. 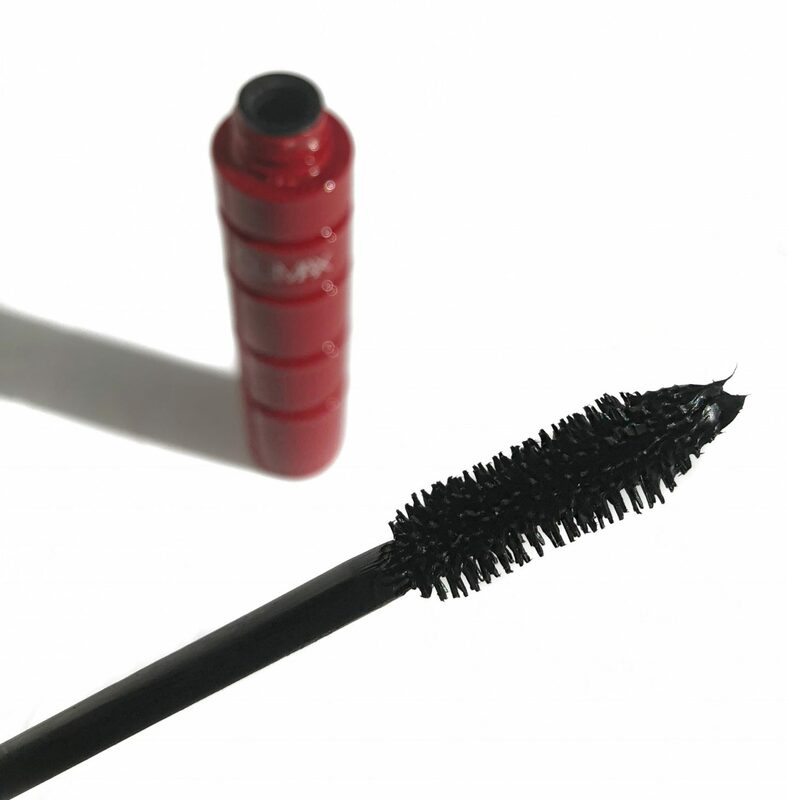 One coat of the NARS Climax Mascara provides a voluminous look. Whereas with two coats, you can easily mimic the effect of wearing false lashes. I get an instant lash lift with two coats and immense amounts of length. No flaking, loss of curl, even after 14 hours of wear. Removing the mascara is a breeze. I apply a cotton pad with my eye makeup remover applied to it and hold it over my lash for 5 secs. 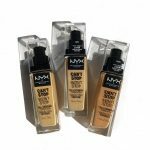 This removes 80% of the mascara in one go and requires zero tugging of the eyelids. 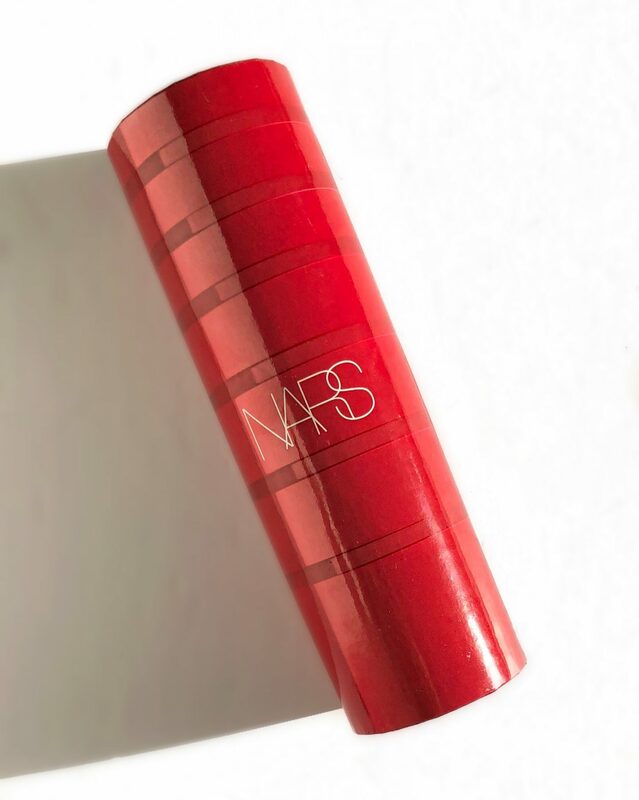 So if you’re looking to add length, volume and boldness to your lashes, give the NARS Climax Mascara a go! I absolutely love that I can achieve a false lash look without having to put up with clumpey, spidery lashes. 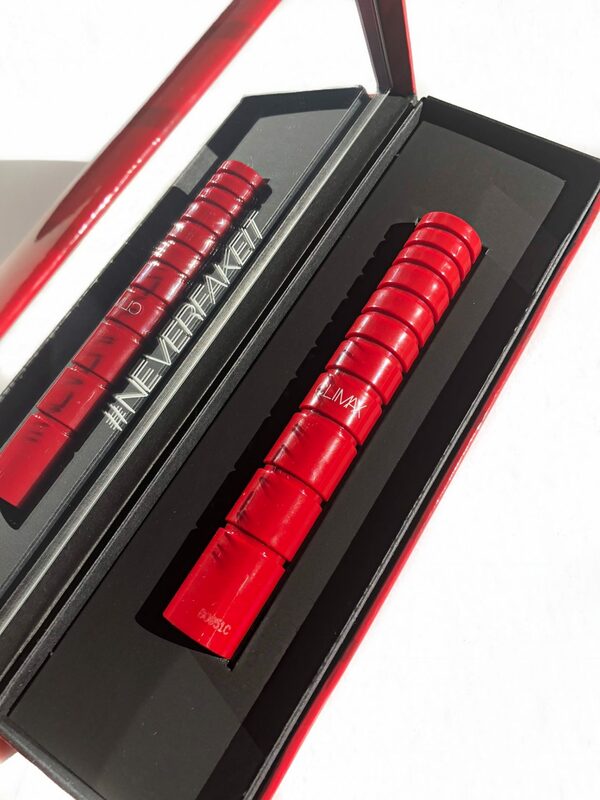 NARS Climax Mascara retails for $30 CAD and is available online and in store at Sephora and select retailers. Sample kindly provided. All opinions are my own.